 Be sure to check in our SCHOOLS section to find out more details about Spring Picture Day(s) for your school and also for the upcoming Class Group Pictures. Did you know that we have moved our home & studio!! We now have more outdoor locations to choose from. Call us or come by to see us at 2890 Osburn Road Waycross. Right behind Robbie Roberson Ford! !